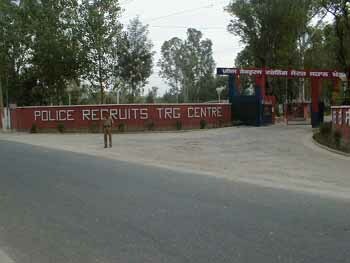 Police Recruits Training Centre (PRTC) is located at Jahan Khelan, which is about 10 km from Hoshiarpur on the Una road. Its contact number is 0091-01882-20353. PRTC Jahan Khelan is headed by a Commandant. This is a subsidiary training centre of the Punjab Police Academy. It caters to the teaching and training needs of the newly recruited police constables and also organizes several other courses. It is the oldest and premier police training centre of Northern area and is functioning in this campus since November 1947 after shifting from fort Gobindgarh, Amritsar.